Size matter:the size of the rental car impact the price you pay. Terms of compact, mid-size, and luxury cars can vary across rental car companies. To illustrate car size, companies usually provide cars models or suggest how many passengers the car seat safely. Where you are travelling to: when renting a car, always consider how far you want to travel. If you just want to grab a car to get around the city because your car is in for repair, then an older model car is great for saving money. But you want to travel a long distance then always go in for new car option. Reputable companies like Atlas Car & Truck Rental advertise the age of the vehicles honestly on their websites. Question fees:comparing rates for rental for rental cars may not give you an accurate picture of the price you will pay. Try to make a complete comparison of car rental prices that includes all mandatory fees, as well as charges for options. Some fees may be quoted when you reserve a car online, though you may not find out about all the charges until you go a rental office to pick your car. Your driving record is important:many companies check driving records when a customer arrives at the counter, and reject those whose records don’t meet company standards. 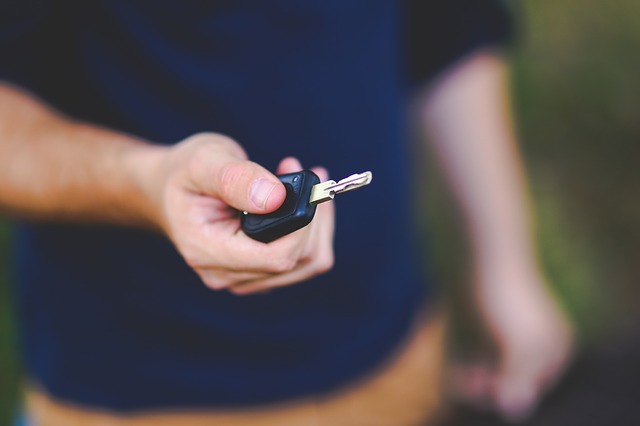 Even if you have confirmed reservation, you may be disqualified from renting a car for a new violation which includes; reckless driving, seat belt law violations, accidents, driving with an invalid license. The reputation of the agency: a reputed agency in the city will never put an unreliable car for rent. It will have clear terms regarding the quality of the car that it rents. The reviews of car rental agencies in your neighborhood will give you a fair idea of which one to choose and which one to avoid. Do the cars have roadside assistance included free of charge:given there is no guarantee a car won’t break down, good rental companies like Atlas Car & Truck Rental include full services roadside assistance as part of their car rental agreement. This should be free of charge to the renter so if you are being asked to pay for roadside assistance by other agencies, go to “Atlas Car & Truck Rental”. Previous page Previous post: Driverless Cars Soon To Be Trialled On Main Roads!